Guernsey's government has agreed a new "open skies" policy, meaning airlines will no longer need an air transport licence to fly to and from the island. There are still two protected routes which will still require licences, with Alderney and Gatwick being classified as "lifeline routes". 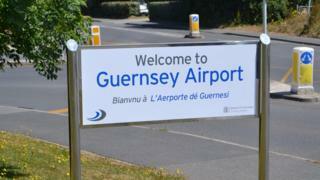 There are only four airlines operating in and out of Guernsey, one of which has suspended flights until September. The decision was voted through by 22 votes to 14. Licensing has previously been strictly regulated to preserve valuable landing slots at UK airports as well as ensuring service levels.